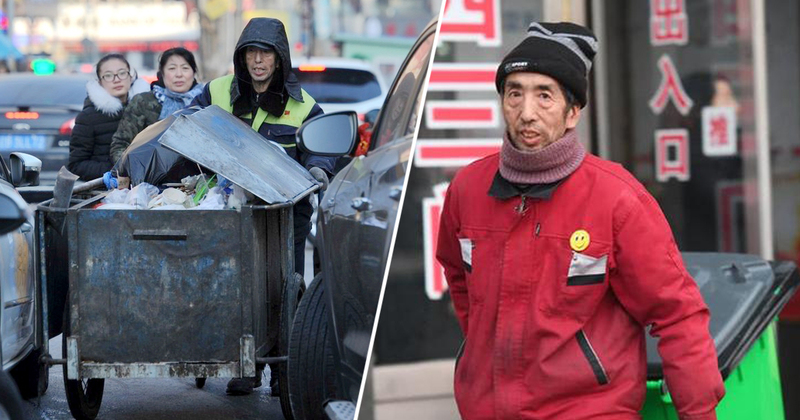 In spite of earning only 2,000 yuan (US$300) every month, this 58-year-old street cleaner in China has donated 180,000 yuan ($27,000) to underprivileged children since the last 30 years. 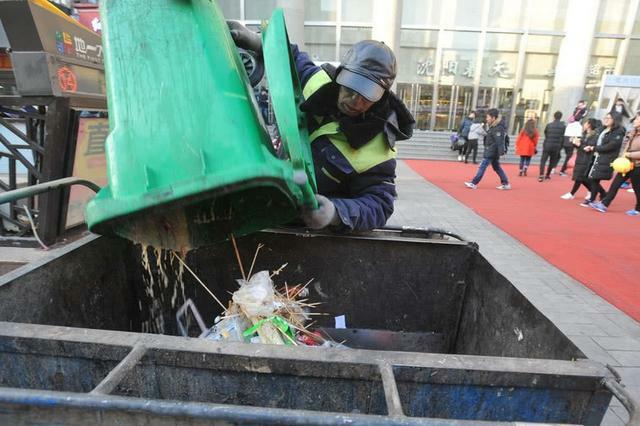 Mr. Zhao is a street cleaner from Shenyang in China’s northeast Liaoning Province. With his salary, he could at least live a comfortable life but the inspiring man decided to help others in need. Coming from a poor background, Mr. Zhao could relate to the poor children he has been helping as he himself struggled to make ends meet when he was young. Zhao’s father passed away when he was very young while his mother suffered from mental illness. Hence, he had no other options but to rely on others. 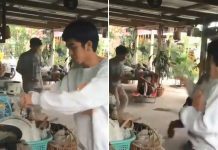 He also remembers the kindness he received from his neighbors in his village and how he used to survive by eating from at least 100 families who were kind enough to share some food with him. 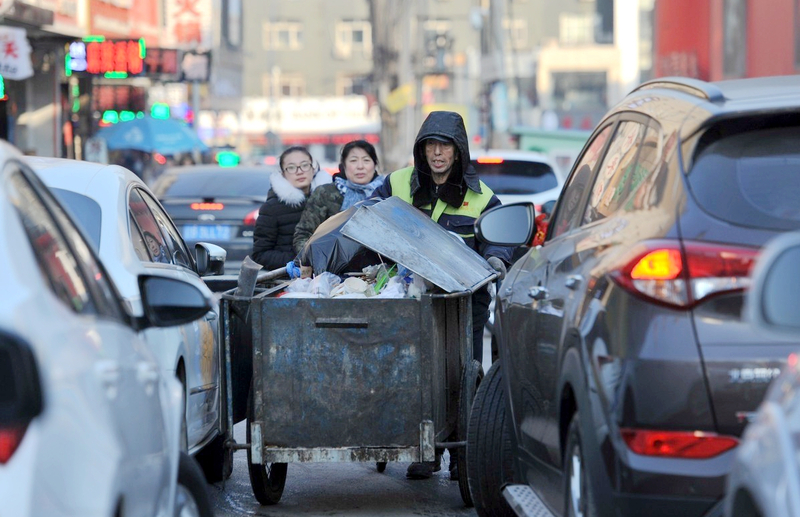 When he managed to secure a job as a street cleaner years later, Zhao was determined to give back to the society and help other poor children just like how people used to help him when he was a child. However, it was not easy at first when he decided to donate most of his salary to help poor children. His family did not understand his action but Zhao knew that he was doing the right thing. His wife used to give him a hard time as she constantly asked him why he gave most of his salary to help the poor children when their family could barely survive. 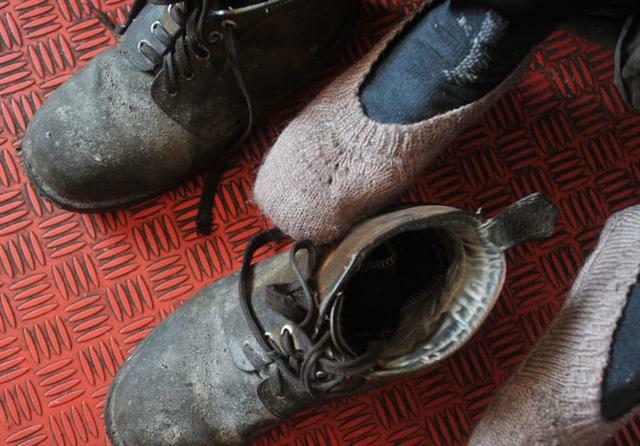 He then brought his wife to a mountain village where the children live so that his wife could see their condition. Ever since the visit, she has stopped arguing about it with him. 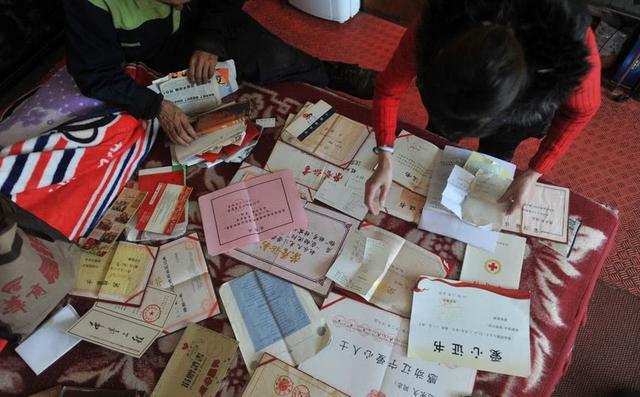 Zhao has collected a pile of donation certificates he has acquired over 30 years. Since he has been regularly donating most of his monthly income to the needy, he has not bought new clothes for years. 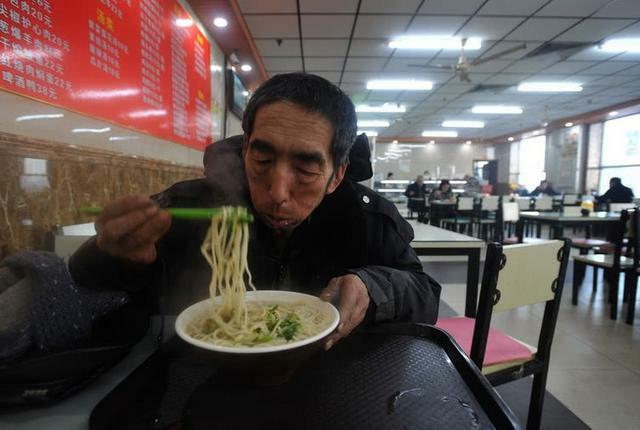 He also often have meals of boiled noodles only and live in a very modest house. 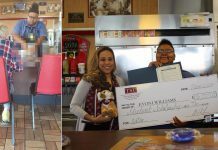 Even though he had no intention to see his kindness to be returned, apparently the children he has been helping were more than happy to do so. When he suffered from a serious intestinal obstruction last December and had to be admitted to the hospital, Zhao had no one to help him as his wife was away from home. Luckily, the children came over and looked after him. 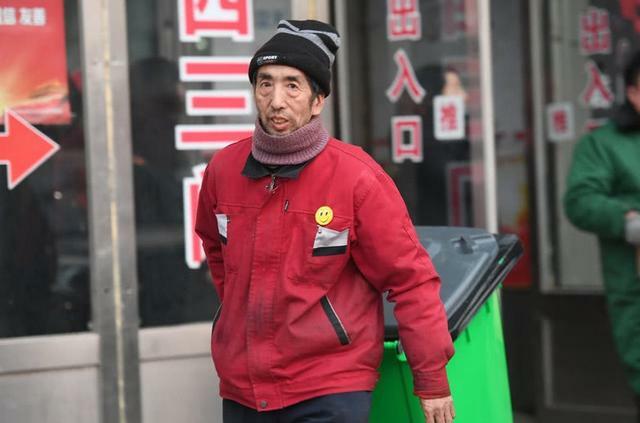 Even though he is nearing his 60s and his job has taken a toll on his health, Zhao refused to retire yet as he still wants to continue helping the poor and helpless children.